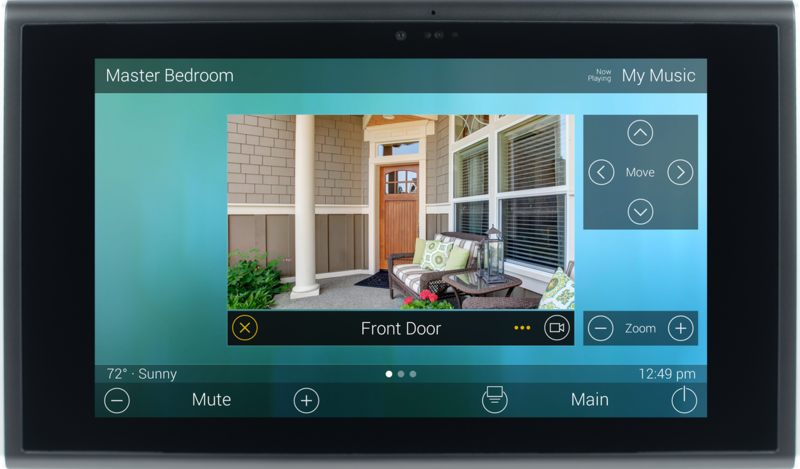 With a new Smart Home Automation system from 30av you can take control of your home. So no matter where you are, you're still connected. 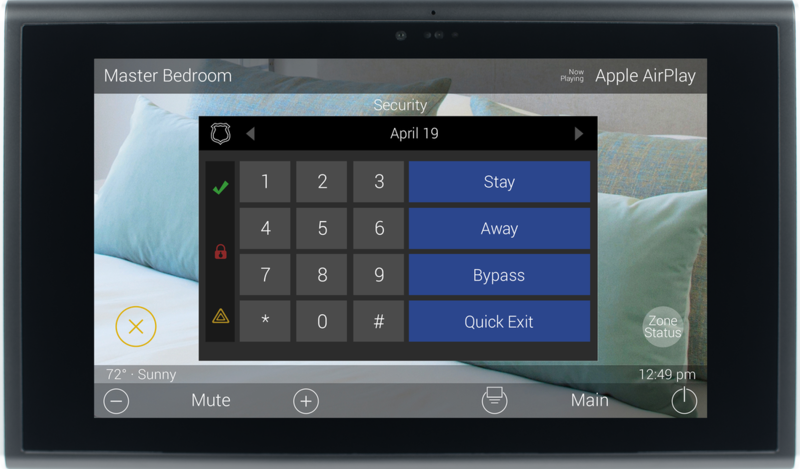 With two way Audio and Video Intercom built right into the keypads and tabletop controller you can always be in touch no matter where you are in the house. Even send an announcement to all keypads at once. "Dinner's ready!" We collaborate with a growing list of top quality manufacturers to give you a wide variety of custom options for your home. Working together, we can customize a system built just for you and your family. Is home security your top priority? Or maybe it's beating the Emerald Coast humidity by controlling your temp at all times? With our user-friendly systems, no matter what your concern, we've got an answer. ​ to the dark and stormy afternoons, you never know what's around the corner. Our smart home systems are built with the highest intelligence and can trigger reactions based on weather and real-time events. Let Total Control close the drapes if the sun is too bright or turn on the lights on a dreary day.